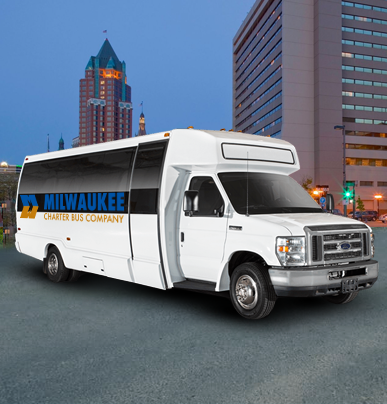 For short-distance trips with small groups, the 18-passenger minibus is an efficient and economical solution. Compact in its design, it’s a great option for trips to and from the airport, corporate meetups, wedding venues, sports complexes, and more. 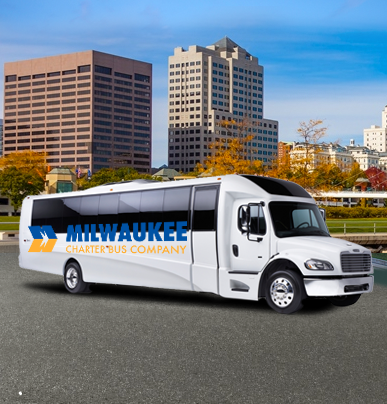 Getting around Milwaukee has never been easier than it is now. 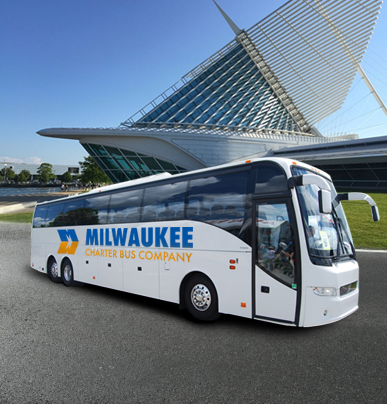 Regardless of your needs, Milwaukee Charter Bus Company is here to find the perfect motorcoach for your travels. Ready to learn more about how we can maximize your time on the road? Give us a call today at 414-369-6343 to learn more about how we service corporate events, sporting competitions, weddings, learning institutions, and more!